Canberra’s A-league bid team will respond to FFA’s announcement shortly. File Photo. Canberra has missed out on securing an A-league expansion licence again after Western Melbourne Group and Macarthur-South West Sydney were given the two coveted A-league spots. NSL powerhouse South Melbourne, start-up clubs Team 11, Canberra and Sydney’s Southern Expansion have missed out on selection, leaving three teams in Melbourne and three teams in Sydney but none in the nation’s capital. LIVE with Canberra’s A-league bid team as they respond to FFA’s announcement of the two successful A-league bids. I was there for the drama that surrounded the demise of the Canberra Cosmos in 2001. 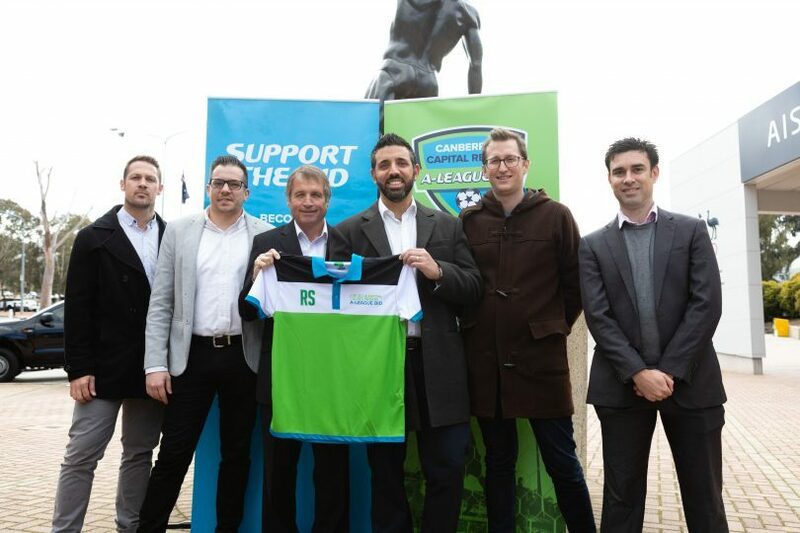 I well remember the disappointment when the A-League for Canberra bid was overlooked in the lead-up to the 2012 season. Canberra was the only completed bid but was overlooked by the FFA keen to establish a team in Western Sydney. Which brings us to today’s announcement where Canberra has again missed out on being part of the A-League with South West Sydney and West Melbourne winning places. This time around is the one I feel most given the depth of the bid and the level of support within the community. By all reports, Canberra’s bid was the most detailed. It had a stadium to play games, it had the community, government and corporate support. There was also the community model which should have pushed Canberra ahead of all other bids. It would appear the one thing Canberra didn’t have was the opportunity for the league to gain additional funding from Fox. It makes you wonder what Canberra needs to do to get into the A-League. Will there be the same enthusiasm for a bid when expressions of interest are called for an expansion in the future? So many people in Canberra have emotionally, financially and physically bought into this bid. They can justifiably feel let down by the process. What a joke. Everyone continue getting behind the W-League and Y-League and show them how much Canberra supports their local teams! One of the trade-offs that come with living in the “coolest little capital in the world” is that we can’t have everything that money can buy. It’s the same as NRL - none of the Sydney teams (or fox) want Canberra. Incredibly disappointing. What an anazing bid you pulled together though Michael, you should feel so proud. Seems weird that for an 'expansion' they pick two cities that already have two A-League clubs a piece. What a joke. So with mariners up the road in Gosford, Sydney now effectively has 4 teams in a 12 team comp. We now have to rely on the Wellington Phoenix to get the boot apparently. What the hell are they doing in the A-League anyway? Sydney 3 and Melbourne 3 were favourites from the start. Soccer is only focused on the big cities.